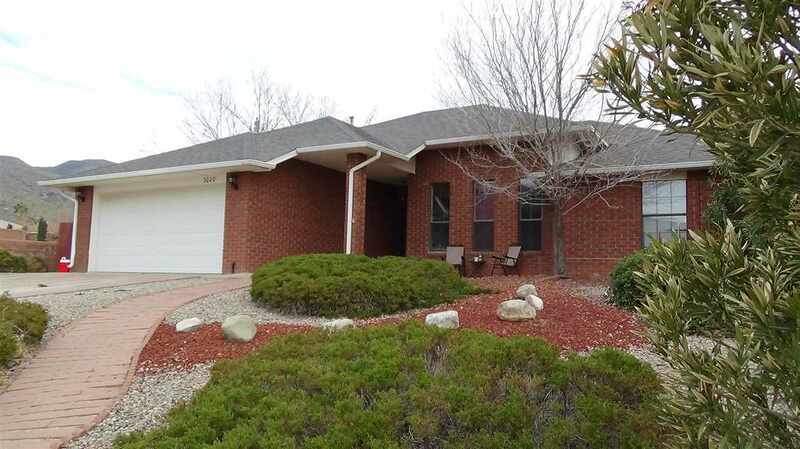 Looking for a 4 bedroom, 2 bath brick beauty on quiet street? Spectacular Mountain Views right out your front & back door. This refrigerated air home has lots of storage. a fireplace and so much more to offer. Priced to sell. Call today for your showing.